CHW20201 Fire/Water Chest is rated 4.4 out of 5 by 11. This rugged chest offers fire and water protection for your important documents and irreplaceable valuables. Complete with a carrying handle the CHW20201 is designed to meet all your security needs. 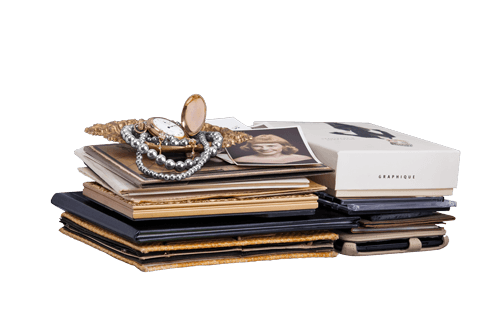 Helps prevent unauthorized access in case of theft. Rated 4 out of 5 by suchadork from Solid but so heavy This safe looks very solid in build, but I worry that it's so heavy that the handle is going to fall off. The handle feels like your normal plastic that might rip off if I pull on it too quickly. Other than that, it's a fine safe. 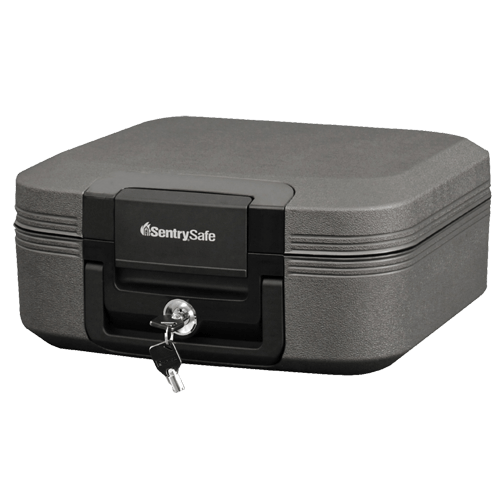 Rated 3 out of 5 by Marjie from Sentry Safe Well, I've only had this safe a short time, so it's not been tested in fire or water yet. Documents fit nicely in it. The biggest concern for me is it's weight, now and in the coming years. You wouldn't consider putting wheels and a retractable handle on it, would you? Rated 4 out of 5 by Vic T from Sturdy and Piece of Mind The safe is robust and large enough to keep 8 x 11 documents and jewellery. Being fire a water resistant gives us piece of mind should a tragedy happen. 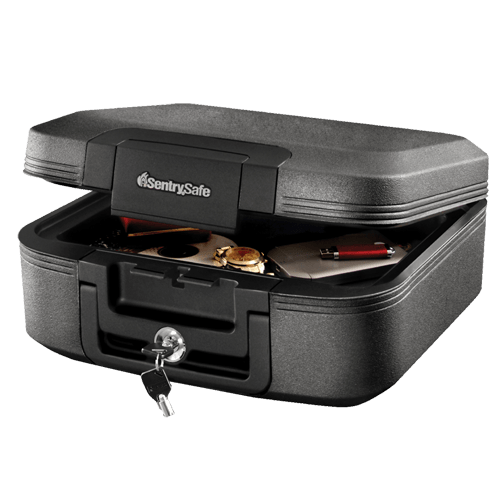 Rated 5 out of 5 by Karen52 from Very Substantial Safe Box I really like the idea of having something that is fire and water resistant for my important documents. We got the medium size and it is very heavy. Rated 5 out of 5 by Dr Robert from Strong and secure This is a perfect size for important documents to have around the house. Being fireproof and waterproof for a period of time is peace of mind. Rated 4 out of 5 by kenmac47 from Compact, sturdy & secure Just the right size to secore my important papers and a few personal items. Rated 4 out of 5 by jimmymguo from Good safe, bad seal. Rubber seal broke within 3 months, but otherwise it is a good safe. Rated 4 out of 5 by jackie 27 from Good size and has a secure feel I like the size,secure feel, fire resistance and ease of use.